It is a sulfate resistant cement and is produced by grinding sulfate resistant clinker with a low percentage of gypsum. It is in conformity with GSO SASO GSO 1917/2009, and the sulfate resistant clinker is obtained by controlling the amount of the tri-calcium aluminite (C3A) in clinker which it is the main element that affects sulfur resistance. 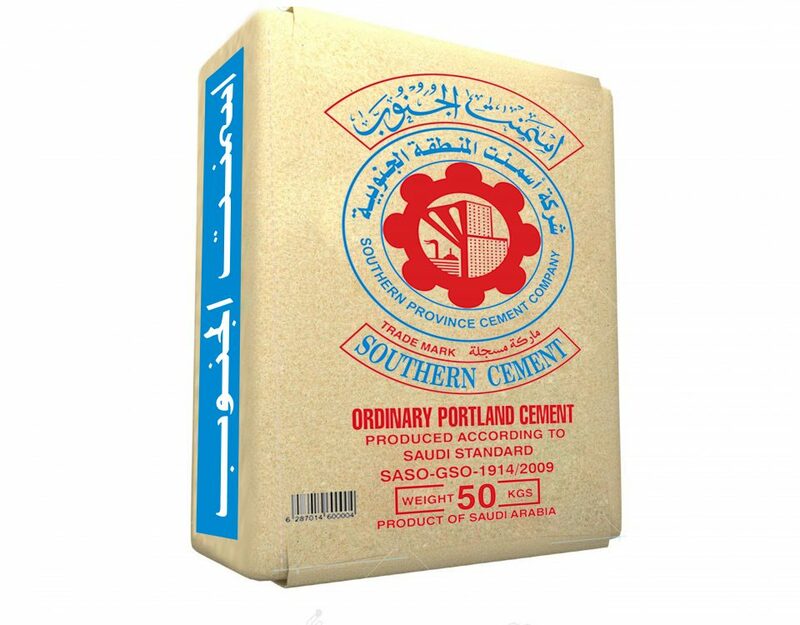 The sulfate resistance cement(SRC) is used in the presence of sulfates in soil and groundwater that may cause damage to ordinary Portland cement. Sulfates generate a series of chemical reactions with sulfur ions and thus produce a larger volume of auxiliary reactions, thus causing internal and damaging to the concrete elements. It is used within the concrete structure described in a sulfate-rich environment, sewage installations, large concrete structures, pegs, foundations, underground concrete structures and prefabricated concrete. With compressive strength that meets SASO GSO 1917/2009 standards. Compatible with enhanced additives such as air entrainment content and optimizers. A cement experimental mortar test is recommended to determine the properties of the reaction. Available in bulk, transported by cement bulk truck. Available in 50 kg bags. This product should be stored in closed bags elevated from the ground in mild and dry climatic conditions and must be stored in safe and stable conditions. All mortars containing Sulfate Resistant cement must be used specifically and clearly by the concrete mixer user for optimum performance. Cement content should be correct and the water to cement ratio should be in the minimum limits in proportion to the process of concrete casting through appropriate and effective treatment during the casting process. The final finishing quality of this material depends on the quality of the labor used and the use of the material according to the description required. 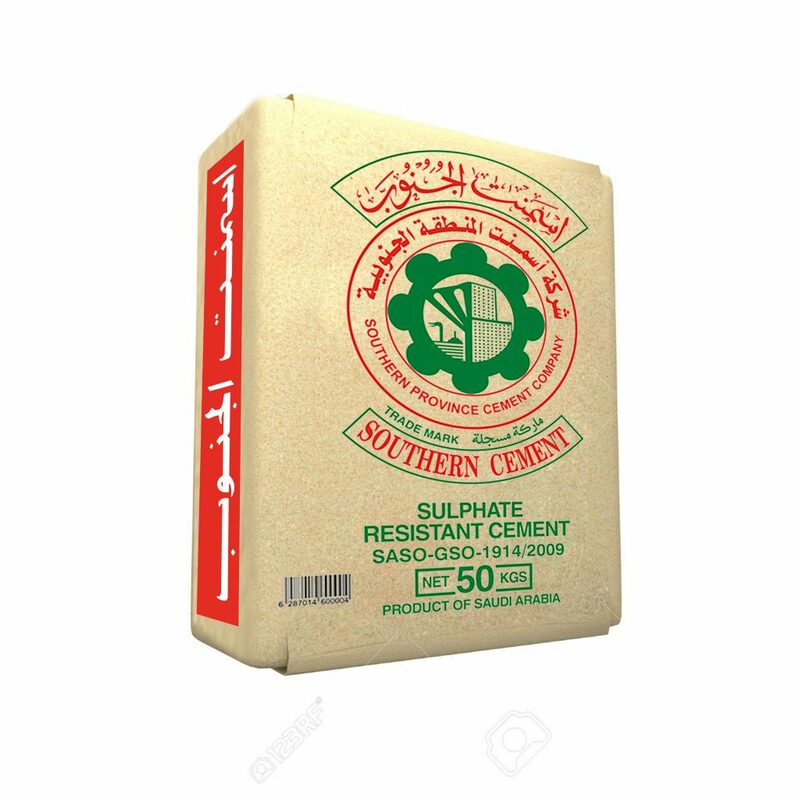 Southern Cement Company assumes no liability for misuse in case of non-conformity with the product description.